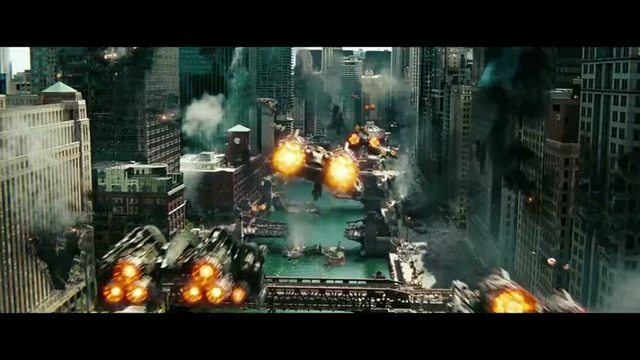 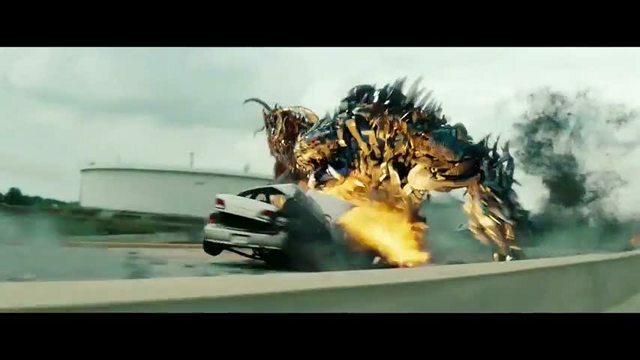 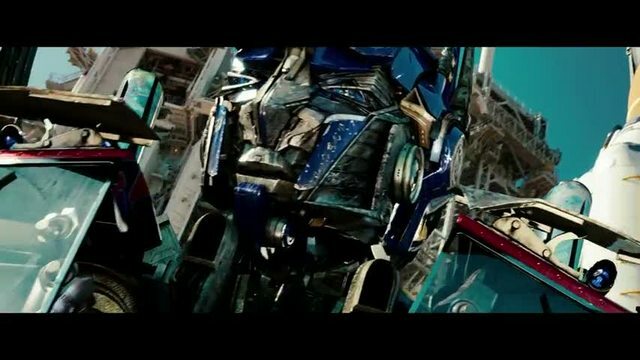 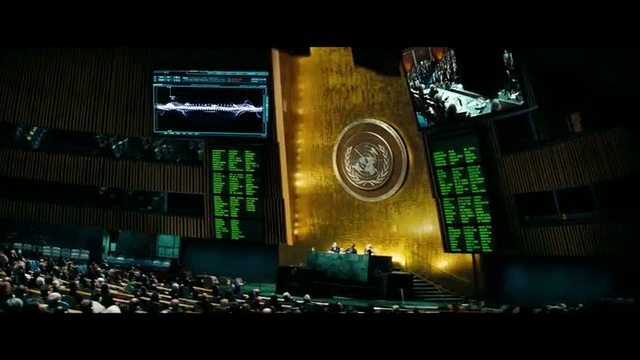 This is the new Transformers 3 Tv Spot, showed during the NBA Finals between Dallas Mavericks (winners) and Miami Heat. 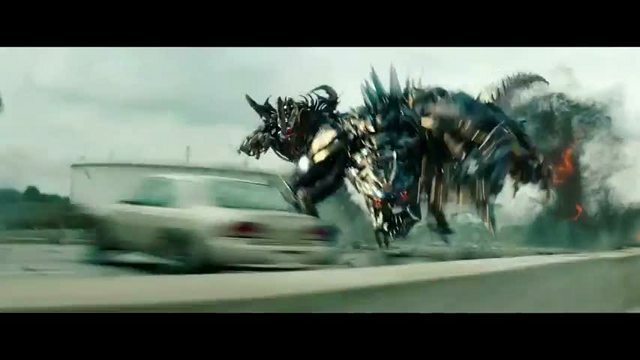 Are those Giant Decepticons Dogs or Lions? 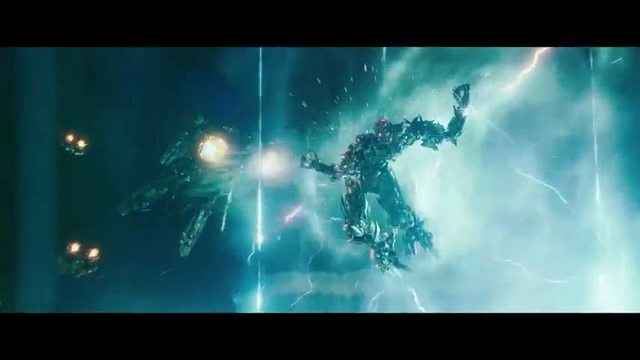 The Dreads?